CPR is a clean sober living facility located in the Spring Branch area in Houston,Texas for sober men wanting a better way of life. 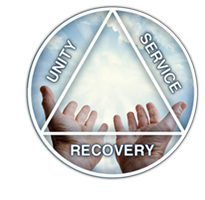 Our sober living home encourages a spiritual awareness, caring, hope, accountability and a fresh start in life. We offer affordable pricing - all bills paid and meals are included. Call us today at: 713.446.7853 or fill out the contact form and let us help you get started to a better way of life.